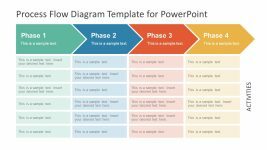 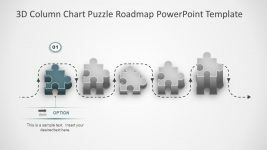 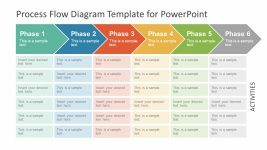 The Timeline for PowerPoint Presentation is a horizontal roadmap of hexagonal diagram template. 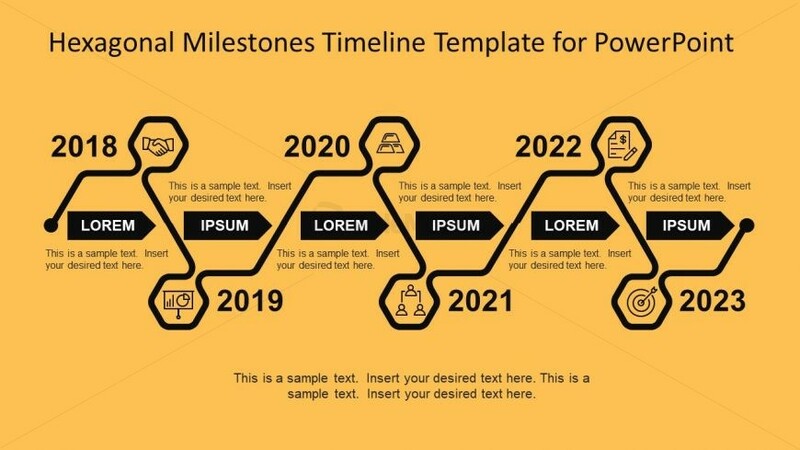 This timeline template contains an amazing pathway design and incredible infographics. 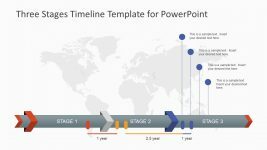 It is a milestone PowerPoint timeline to demonstrate the project progress, growth and resources. 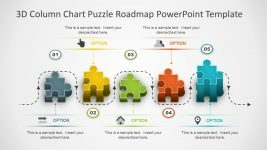 Similarly, the managers can display the financial analysis of company’s yearly performance. 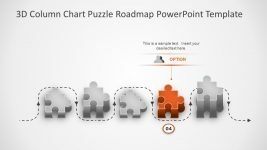 The slide also contains label shapes to insert titles, whereas, the text placeholders enables users to add useful textual content. 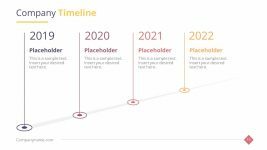 The editable PowerPoint template of timeline and milestones has a striking background to enhance the graphics of presentation. 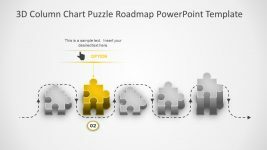 This assist in getting maximum engagement from audience.